Texas mulberry grows along creeks and in canyons in the western two thirds of the state, usually occurring in dry, well-drained areas. It is common on the white rock escarpment of Dallas County, where it grows as a small shrub from 6 to 12 feet. 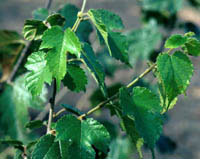 It is a smaller tree than red mulberry, averaging around 25 feet high, and the leaves and fruit are likewise smaller. Its leaves are exceedingly rough on both sides, whereas red mulberrys' are rough only on the top. 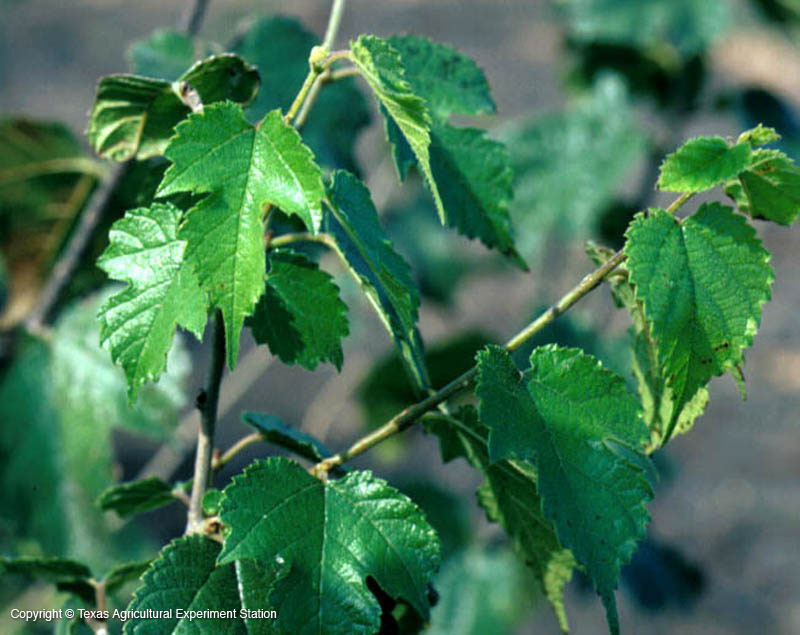 Texas mulberry is usually found growing on thin limestone soils, although it grows equally as well on igneous soils. Width: less than 30 ft.